The Gypsy Rose Boutique :: fashion tops, custom jewelry, and home decor. 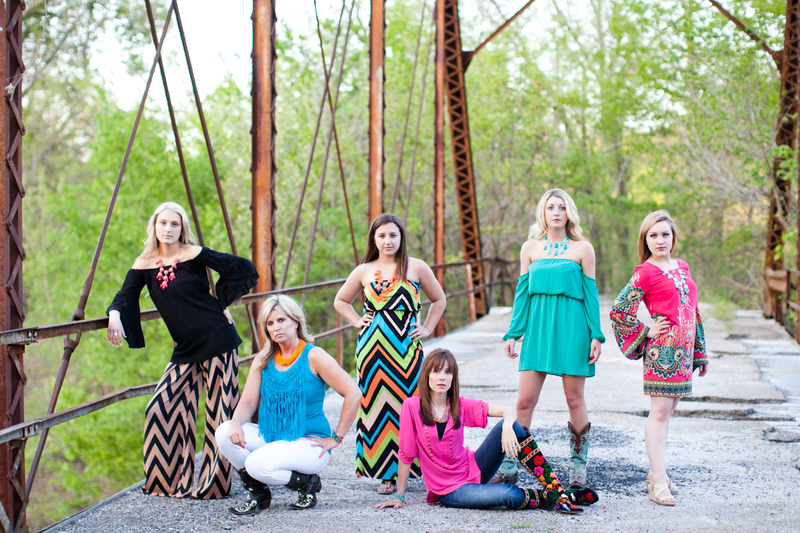 Gypsy Rose has those hip and funky designs that will cater to that Hippie chick, Rockin' Mom, or Gypsy Rebel. Guaranteed that all heads will turn when you walk into a room wearing a Gypsy Rose piece of jewelry or one of Gypsy Rose's fun and funky tees. Whatever your style of jewels from chunky to classy we have what you need! We offer a wide selection of women's fashion, custom jewelry, and home décor. We want to be your favorite online boutique where you can find those one of a kind items.